Holding box office records worldwide, Neil’s also won the Grammy, Golden Globe, and American Music Awards and has been inducted into both the Songwriters and Rock’n’Roll Halls of Fame. Clients and critics call Jay White one of the world’s most convincing recreations. Energizing stages with a touch of class and a dash of Rock-n-Roll. 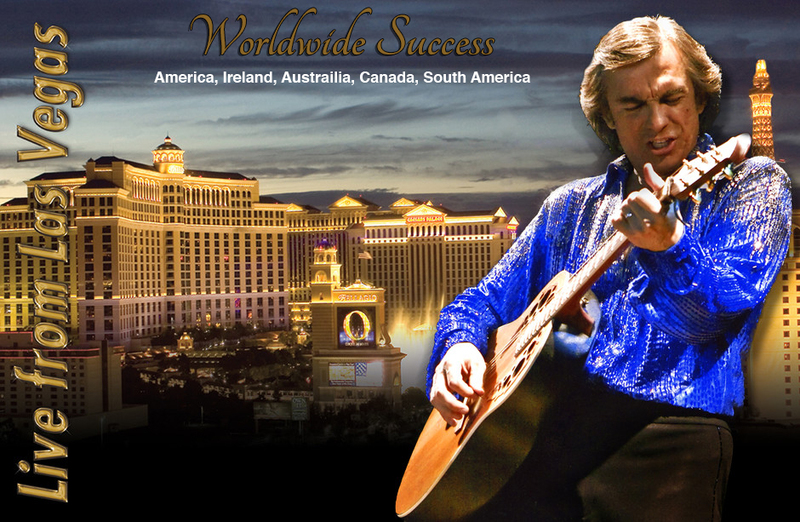 Jay continues the musical legacy in 5 countries and over 9000 unforgettable shows. For over 25 years Jay White has continued to stretch his singing and acting talents, while reflecting the stage persona of one of the world’s best loved musical icons. Validation came from Hollywood Director, Ron Howard, who in 2008 cast Jay to play Neil Diamond in the Academy Award nominated film “Frost/Nixon”. In 2011 Jay was also cast as the lead in a new musical drama film entitled “Beautiful Noise” and in 2002, began his 8 years as a Las Vegas showroom headliner at the Riviera, sparking national interest and recognition. Leeza Gibbons of “Entertainment Tonight” wrote: “He’s uncanny and truly amazing!,” while Jay Leno said, “you do a great job.” White is also honored to have performed for former First Lady Nancy Reagan, introduced actress Starletta Dupois at the Miss Universe Pageant, received a 2003 “Outstanding Performance” award and has appeared with Bob Hope for the American Legion. In 1996 and again in 2002 White met Diamond before his Vegas MGM appearances, where Neil told Jay to; “keep up the good work” and autographed a photo of the two signing; “Jay, keep singing, so I can stay home and relax, your friend in music”. From passionate crowds rushing the stage at corporate events, to 1500 enthusiastic alumni at Princeton University, to the cheers of some 18,000 screaming fans in several 2 hour Salt Lake City performances, White is grateful that his years of hard work and dedication are still so convincing and so appreciated.